After shedding more than 70lbs in the last seven months Mariah Carey is back to her svelte figure. The All I Want For Christmas singer flew into London this week and rolled back the years as she unveiled her curvy body. Mariah looked stunning in a red floor length dress as she attended the annual Noble Gift Gala at the Dorchester Hotel in London. The singer was in danger of blending into the red carpet but stood out with her honey blonde locks flowing over her shoulders. Carey was the guest of honour at the event and received the 2011 Noble Gift Humanitarian Award for her efforts in helping disadvantaged children. Desperate Housewives star Eva Longoria also attended and posted a message on Twitter before the event. Longoria wore an elegant purple gown and accessorised with a creme clutch. 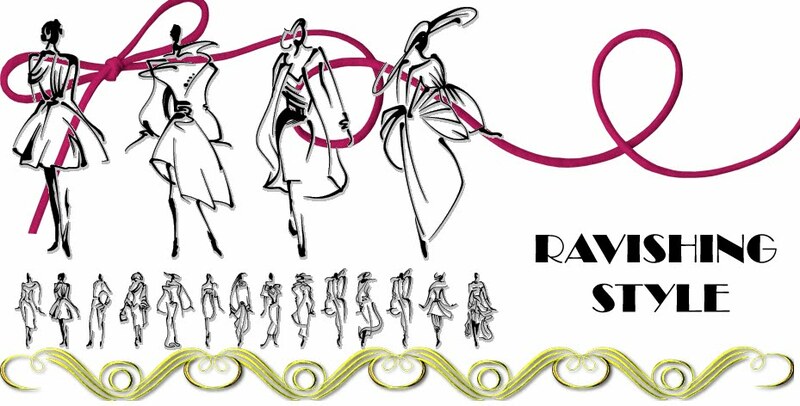 Proceeds from the event went to The Eva Longoria Fund and there were plenty of celebrities on hand to donate. Billion dollar girl Tamara Ecclestone arrived in an attention grabbing black sequined dress. American model Jerry Hall wore a knee length black dress and opted for flat shoes as she arrived with her husband Warwick Hemsley. 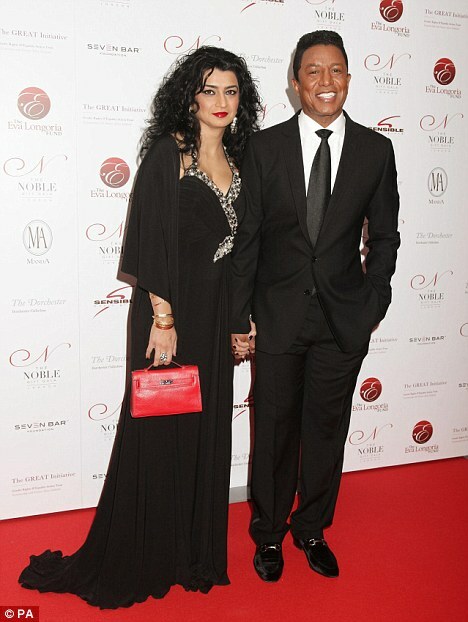 Jermaine Jackson and Halima Rashid also attended and both opted for complimenting black outfits. Guests were entertained by British singer Leona Lewis who had earlier made an appearance on The X Factor. Mariah had been spotted earlier in the day in an all black outfit as she posed for pictures outside the Dorchester Hotel. The 41-year-old wore a short leather jacket with a long tight fitting cardigan. She completed the look with a pair of high heeled thigh-high boots with black snake skin detail. As she made her way into the hotel she was surrounded by fans who quickly took pictures of her. A couple of fans also gave Mariah some Christmas cards which she took with her back to her suite. Mariah, who was recently named as the new ambassador for diet company Jenny Craig, even removed her trademark sunglasses. She began the diet regime with a 1500 calorie a day special menu and she exercises several times a week. 'When I started, I got really strict with myself,' she told Us magazine. 'Losing weight is about eating what you like, just in the appropriate portion sizes. I wouldn't say it was really hard, but it required focus and determination. Mariah works out for at least 45 minutes five to six times a week giving her body a mixture of cardio and aquatic workouts. However, the star had to wait six weeks before she could start the programme after giving birth to twins Monroe and Morrocan via Caesarean section. She told the magazine: 'I gained an enormous amount of weight. I was scared I was never going to walk again. 'I feel incredible but it was a long road,' she added.